As many digital creators have seen their revenues plummet in the wake of a YouTube ad boycott, popular crowdfunding platform Patreon, it turns out, is seeing payouts soar. The four-year-old company, co-founded by YouTube musician Jack Conte, announced today that it has doubled the number of monthly active donors and creators over the past year to 1 million and 50,000, respectively. And the platform is on track to pay creators a total of $150 million in 2017. This is a staggering figure, Techcrunch reports, given that the company last said it had paid out a total of $100 million to creators since 2014. 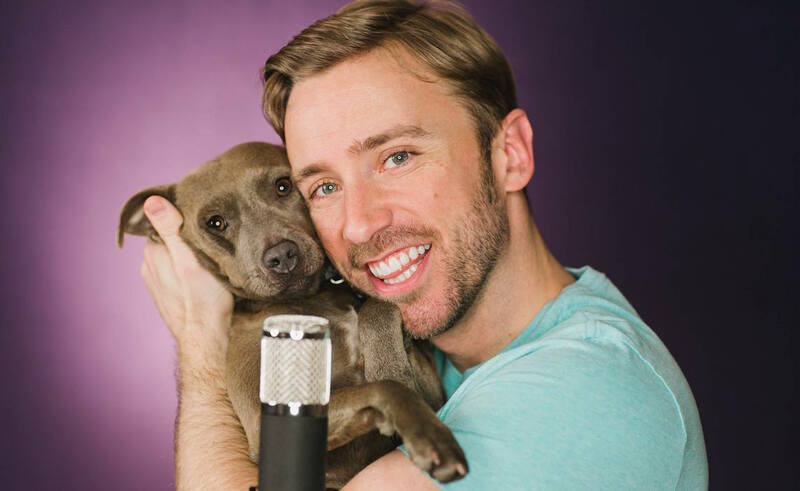 Patreon enables creators of every stripe — including Philip DeFranco and Peter Hollens — to collect monthly subscription payments from fans in exchange for rewards. This makes online artists less dependent on mercurial ad dollars, which are increasingly moving toward “brand-safe” works. Donors on Patreon typically pay $12 per month — which is 50x to 10,000x more money than a creator can make per fan via ads, the company notes. Thirty-five creators made more than $150,000 on Patreon in 2016, according to Techcrunch, and thousands earn more than $25,000 annually. For its part, the platform takes a 5% cut of all donations. These stats should be encouraging for creators who are still reeling from the so-called YouTube ‘Adpocalypse’, after major marketers pulled their ads from YouTube earlier this year after discovering that they some were running against inappropriate videos. In the wake of the boycott, YouTube also implemented new ad safeguards that have resulted in diminished revenues for certain channels. Patreon announced a seismic $30 million funding round in January.